On January 24th 1996 Oasis played at the Seattle Center Arena in Seattle, USA. Listen to the gig below. 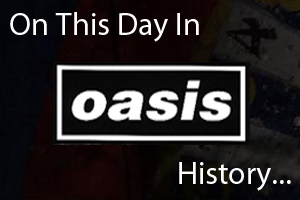 On January 24th 2009 Oasis played at the Forum in Copenhagen, Denmark.